HARARE, Zimbabwe – The death toll from Cyclone Idai, which devastated Mozambique and Zimbabwe last month, is nearing 1,000, according to the latest figures released by the two governments. Zimbabwe on Tuesday, April 9, updated its toll to 344 while Mozambique said recorded fatalities stood at 602, taking the combined tally to 946. 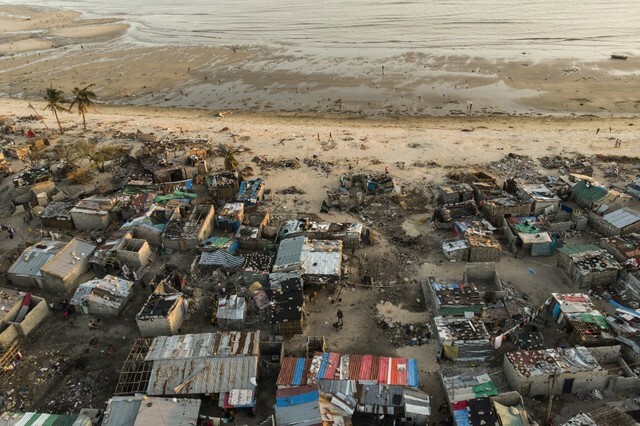 More than two million people – 1.85 million of them in Mozambique – were affected by Idai. It is seeking $282 million (251 million euros) to fund emergency assistance over the next 3 months.